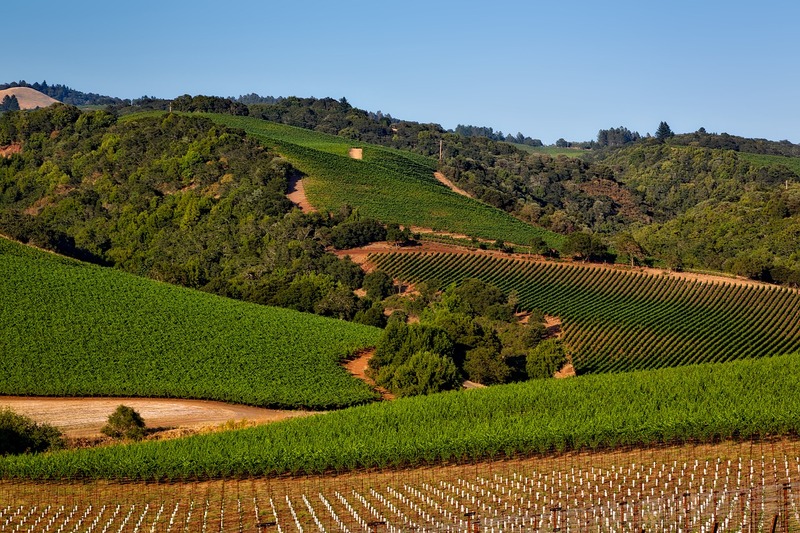 Way up in the north of the state, you’ll find California’s famous wine region, Napa Valley. Wine lovers will want to tour the wineries and maybe even attend a few tasting sessions. It can be a lot of fun, but one thing that’s just as important as the wine itself is the stunning green landscapes you’ll find in this part of the state. They take your breath away. Anyone who cares at all about surfing simple has to visit Santa Cruz. Most surfers around the world agree that Santa Cruz is one of the surfing capitals of earth. Even if you’re not yet an avid surfer, you can still give it a try on the waves you’ll find on Santa Cruz coastlines. You never know, it could help you develop your passion for the sport. 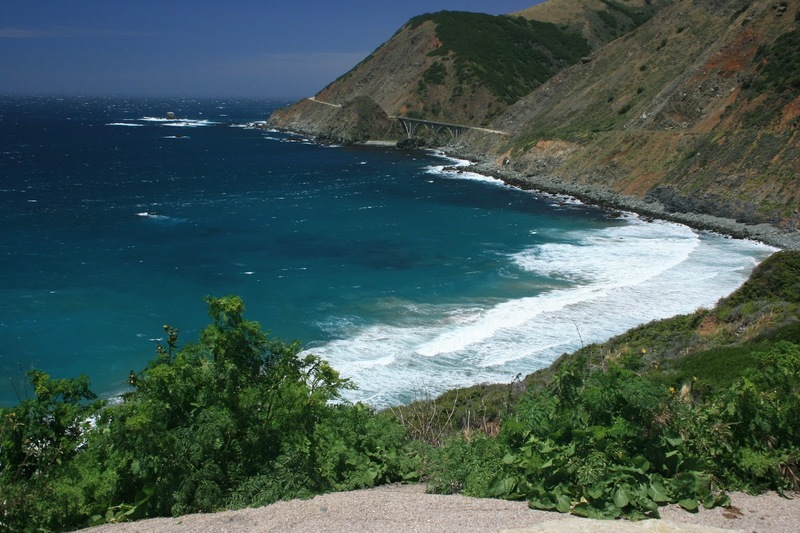 If you’re looking for a location that is small, quiet and sparsely populated, you definitely give Big Sur a visit. It’s L.A.’s antithesis, and that’s why people love it. You can go there and find complete tranquility, which is something that you’ll never find in Los Angeles. Make the most of the peace and quiet if you decide to give Big Sur a chance. Santa Monica is a beautiful little location, so if you want to have a good time, enjoy the beach and bask in the glorious weather, this is the ideal Californian location for you. Santa Monica State Beach is easily the best beach here. Both Pacific Park and Santa Monica Pier offer you all the fun that you could want as well. JW Marriott Santa Monica will complete your stay and offer a good solution for families. 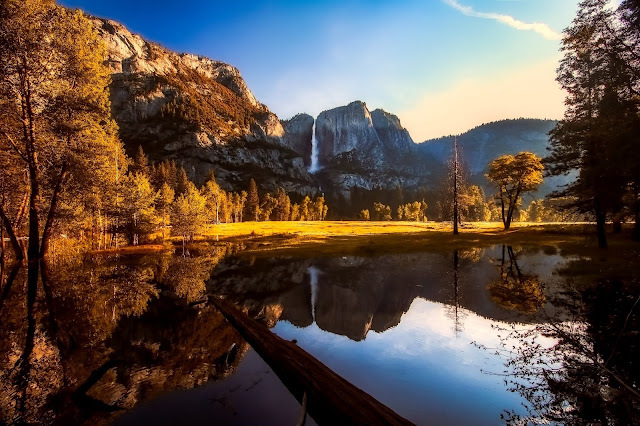 If you’re heading to California in spring or early summer, you should definitely head over to Yosemite Falls. It’s a stunning natural example of what California has to offer. The fall themselves are popular all over the world, and they draw people from every continent. Watching the crash from up high into the water below is entrancing. The surrounding scenery isn’t bad at all either! There is so much to see and do in California, so don’t fall into the trap of thinking that Los Angeles has to be your main focus. In truth, you can have the time of your life in California without ever paying attention at all to the city of Los Angeles. Keep that in mind next time you’re planning a trip out west.